Apart from the Long Put Vs Short Put strategies, there are more than 25 comparisons of each of these strategies with other option strategies. With all these comparisons, you should be able to filter the ones that work the best for you. Investor Obligation The strategy gives the trader a right to buy the put option on expiry, but not the obligation. The trader may choose to buy the option or not. Investor is obligated to sell the shares at the predetermined price, at the time of expiry, if the buyer of the put option chooses to exercise his option. 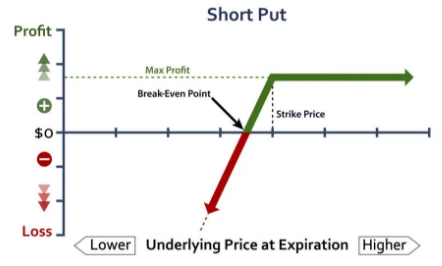 Thus, with this, we wrap up our comparison on Long Put Vs Short Put option strategies. 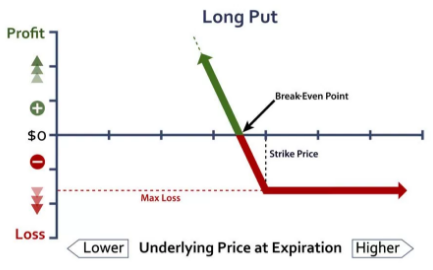 As mentioned above, if you are a beginner level trader and are looking for unlimited profits with limited risk – it makes sense for you to employ Long Put Option Strategy. However, if your risk appetite is relatively high – then you can try Short Put although the profit potential in that strategy is limited. Furthermore, as said above, it also depends on the market situation.